The preseason races are all complete, the testing is wrapping up, the new paint has dried, and a field of almost 75 cars are ready to begin 2015 Season 1! 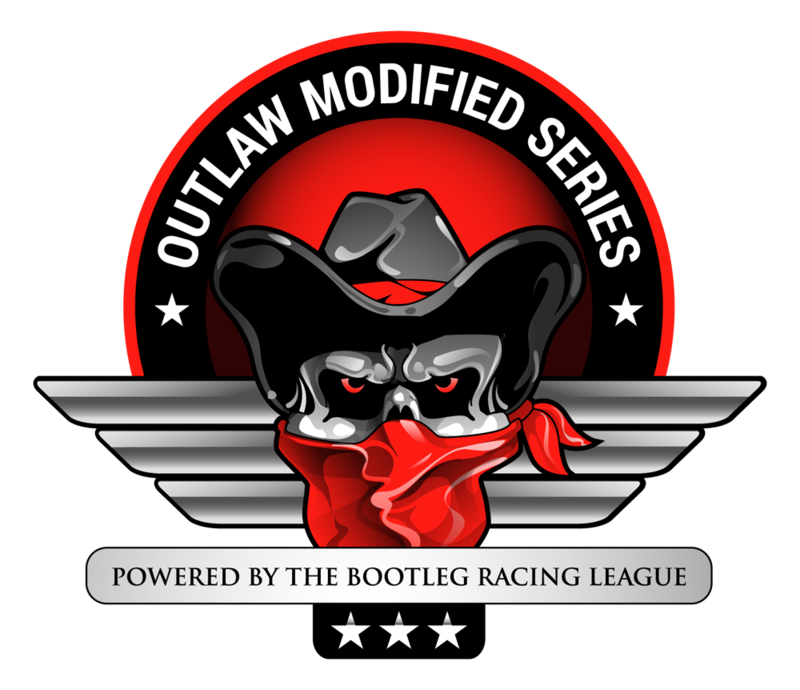 The Bootleg Racing League is excited to announce it’s 2015 series lineup. The two short track series’ will be racing on Saturday nights at 11 USA venues ranging in size from 4/10 to 3/4 mile. The Crooked Still Late Model Series will feature 25 super late model cars each weighing in at 2800 lbs. and featuring 350 horsepower, 358 cubic inch V8’s. The Outlaw Modified Series will feature 25 sk modifieds weighing in at 2600 lbs. and featuring small block V8’s fed by a 2-barrel Holly carburetor and producing around 380 horsepower. Also racing on Saturday nights is the all new Grand National Series which will field 25 NASCAR K&N Pro series spec’d stock cars featuring 358 cubic inch V8’s producing 650 horsepower. The new series will race 11 weeks in season 1 at venues ranging from 4/10 mile, to the intermediate 1.5 and 2 mile tracks, and on up to the 2.5 mile super speedways at Daytona and Talladega. It all begins January 10th with all 3 series racing at Martinsville Speedway! We’ll be cutting the chains on the gates and letting ourselves in at 7:30pm ET. Y’all come!! This entry was posted on Sunday, January 4th, 2015 at 4:44 pm	and posted in Bootleg News, Crooked Still Late Model Series, Grand National Series, iRacing, Outlaw Modified Series. You can follow any responses to this entry through the RSS 2.0 feed.